Children’s leaders and teachers need to understand children and how they grow their faith. They need to know how to organize programs, teach children, nurture them, and meet their needs. 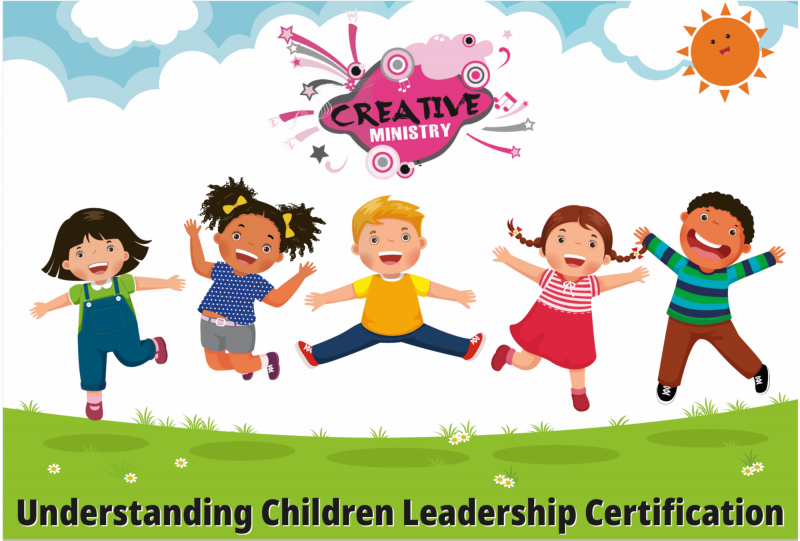 Join us for our Annual Understanding Children Leadership Certification Conference! 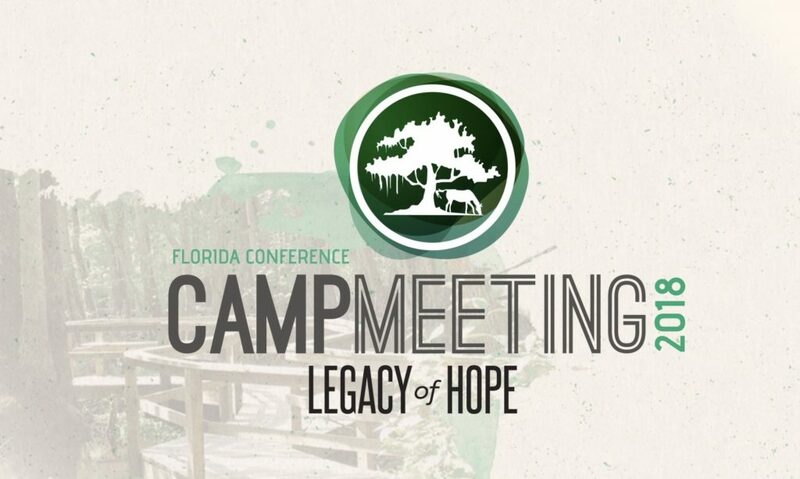 September 15, 2018 Florida Conference Office Sabbath, 9:30 AM–6:00 PM in the Community Room. FREE WORKSHOPS! FREE RESOURCES! FREE LUNCH!